Thanks to its extraordinary hand-dyed colors and luxurious textures, even the simplest garments knit with Noro Yarns look gorgeous. 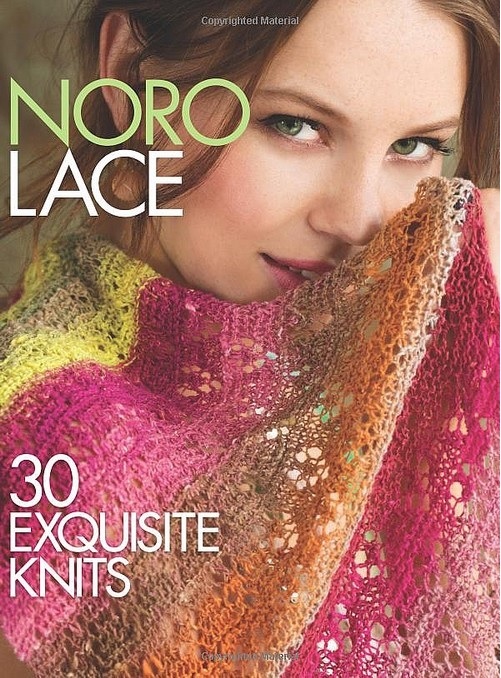 These 30 striking lace designs, meant for intermediate-to-advanced knitters and all made with Noro, highlight the beauty of this cult favorite. The vivid, elegant projects include hats, cowls, shawlettes, blankets, and more. With this unrivaled yarn, satisfying results are practically guaranteed!